This processor would be best choice for mainstream users who prefer value-oriented pricing and modest power consumption but keeping higher performance. 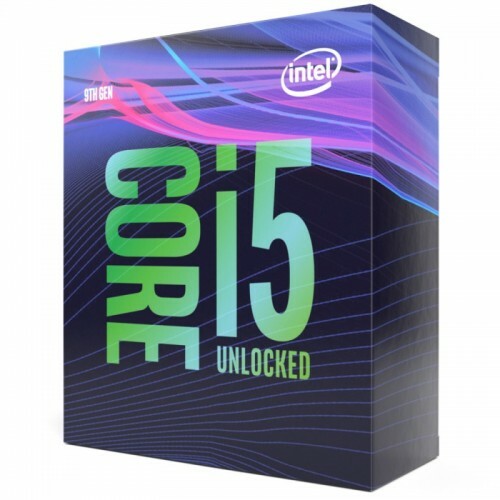 This new generation’s Core i7 and Core i9 processors come with more cores but i5-9600K came with same six cores as its predecessor. Intel 9th Generation Core i5-9600K Processor having the base frequency of 3.70 GHz that can be reached as max turbo frequency at 4.60 GHz. 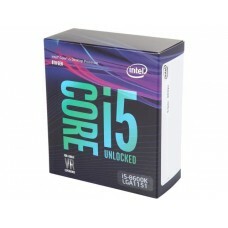 It has the SmartCache of 9 MB containing 6 cores and 6 threads. With the bus speed of 8 GT/s DMI3, it has integrated Intel UHD Graphics 630. This internal graphics has 350 MHz of base & 1.15 GHz of max dynamic frequency and 64 GB of video max memory. Considering the memory this processor has dual channel of max 128GB of size that supports up to DDR4-2666 bus speed. This latest processor has the DirectX 12 & OpenGL 4.5 facility supporting 4K resolution at 60Hz and maximum number of supported displays would be three. Furthermore, its maximum HDMI supported resolution is 4096x2304@24Hz and 4096x2304@60Hz is for DP & eDP. 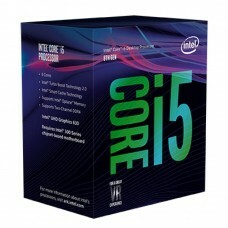 Purchase this single- threaded performing gaming friendly budget processor at best price. Enjoy 03 years of warranty facility in it.